Marketing Services; One on One Counseling, Marketing Plans, and More. How to market your product and make money? Who your ideal customer is? Should you sell to wholesalers, retail stores, online retailers, or direct to the end user? Or a combination? The best way to reach your ideal customer? Social media? Email marketing? A website and/or blog? Sales calls? Trade shows? Networking? A combination of the above? How to create an effective marketing plan? Do you have one? What your competitors are offering? What will give you an edge? How to price your product to maximize sales and profits? What makes your product unique? Can you articulate your message clearly and in a way that provokes a response from your ideal customer? Only 10% of new products make money for the company or individual who creates them. Getting a new product engineered and manufactured is an expensive undertaking. Without an effective marketing plan, all of your investment of time and resources will be lost. 1. Differentiate your product from the competition. 2. Determine your target customer group to focus your time and resources on. 4. Determine the best marketing methods. 6. Create an effective marketing plan. Every product and customer target group is unique; offering a one size fits all package isn’t what you need. Books are helpful, but there are many different approaches to marketing; unless you have millions in the bank and plenty of time to try everything, you can afford to waste a lot of time trying to figure out what would be best for you. What you need is the help of a seasoned professional who can walk you through the process of creating a custom marketing plan right for you, coupled with established, proven techniques that will multiply your chances for success. 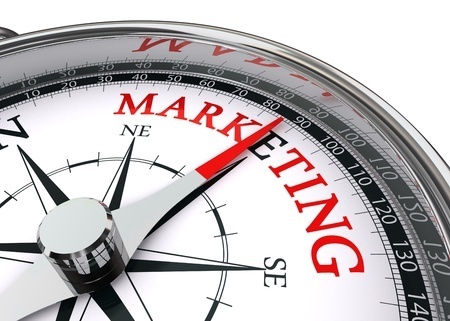 Guidance and counsel with an experienced marketing professional. 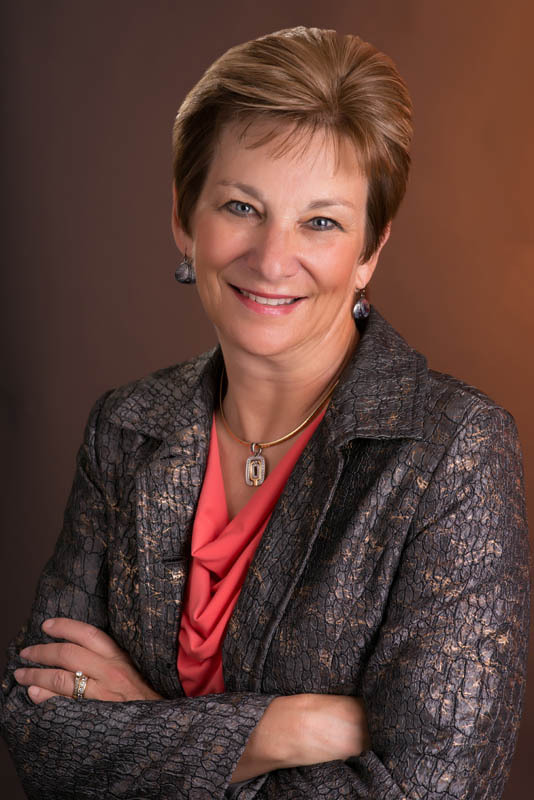 Janna Hoiberg is an author, international speaker, and award-winning executive and leadership business and marketing coach with over 30 years of experience in managing and operating successful businesses. She has helped businesses increase profits, grow their business, improve systems, and strengthen teams and executive leadership. We have partnered with Janna to offer you a first class marketing program to help you succeed. Group Coaching with our entry level program. A marketing plan is emailed to all group members to complete. Email support: email Janna for advice, up to 10 emails, 60 days from the beginning of the program. 60 days later, your group would participate in a 60 minute follow up call where you can ask questions and receive input from Janna. The Bronze plan guarantee: You will have an entry level understanding of how to create a basic marketing plan that can get you started. One on one coaching with Janna, and our intermediate level program. You will begin with a 60 minute, one on one phone call with Janna to assess your product line, needs, and set a plan with goals for the best way to move forward. You receive access to 5 of our marketing podcasts, all which are taped by Janna, to guide you with the process of creating your custom marketing plan. You receive our Market Advantage template, which provides the structure for creating your marketing plan. Once your marketing plan is complete, you’ll email it to Janna for her to review. Your plan needs to be completed within 60 days after the first phone call. You’ll then have another 60 minute, one on one phone call with Janna to receive her input, fine tune your plan, and give you the opportunity to ask questions. Email support: Unlimited, for 60 days after the first phone call. Guarantee: The silver plan will provide you with the tools and personalized, professional guidance necessary to create a custom marketing plan tailored for your product and target customer. You will be able to determine if your product is viable, how to price it, have a profile of your ideal customer, and know which marketing channels to focus on. Three hours of one on one coaching with Janna, our advanced program, and additional resources. You receive access to all 10 of our marketing podcasts, all taped by Janna, to guide you with the process of creating your custom marketing plan, along with articles to help you create your marketing plan and build your business. You then get a second 60 minute phone call with Janna to help you in the development phase of your marketing plan. 60 days after the first phone call, you email your marketing plan to Janna. You then have a third 60 minute phone call with Janna to review your marketing plan and fine tune it as necessary. Email support: Unlimited, for 120 days after the first phone call. Gold plan guarantee: You will receive the tools, education, and personalized attention that will enable you to create the best in-depth, custom marketing plan for your product that will maximize your chances of success. Do the work required to create the plan. Be willing to make an investment of time to do some research, which is critical to setting the foundation for your plan. Take the action steps to execute your plan. Be flexible. As time progresses, you’ll learn come up with new ideas and ways of doing things. The business world is in a constant state of change; what worked 10 years ago is thrown out the window today. Make wise decisions. If one of your customers pays late, treats you like trash, and beats you up on your prices so that you aren’t profitable, you will need to adjust the way of how you deal with them, or cut them loose. If your product line isn’t viable or you need to make a drastic change to the product or price, the best marketing plan in the world can’t save it or make it a success. Many of you have invested thousands of dollars to engineer and manufacture your product, the return of which is the creation of inventory. The investment made for the Market Advantage plan is the key to marketing success that will bring a return on the investment you made in creating your product.